At the Citizens League, the past is prologue. In 2017, the organization continued its 65-year-old pledge to create bipartisan energy around issues that affect all Minnesotans, including transit funding, property taxes, the aging workforce, and education. Committees and working groups were convened that, true to the League’s overall mission, honored a diversity of opinion and lived experience. Public events across the state—Policy and a Pint®, EDTalks, Mind the Gap, and the annual Civic Celebration—proved both inspira­tional and informative. 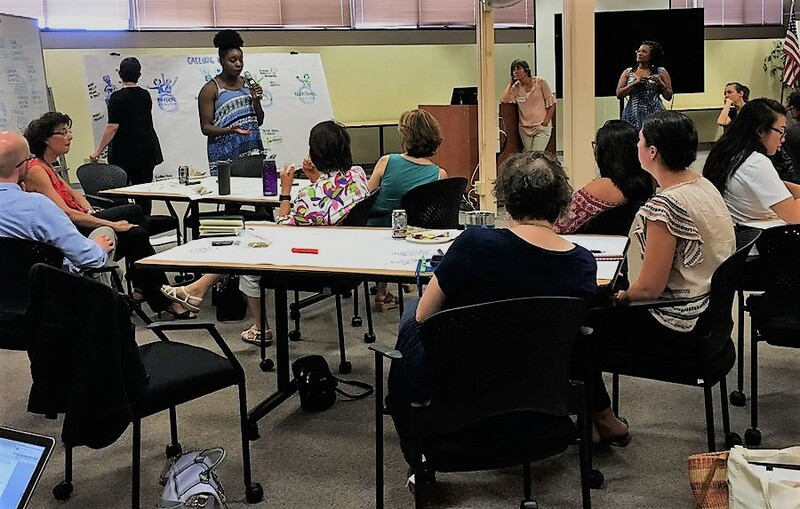 As the 2018 legislative session picks up steam and the national political conversation remains equal parts shrill and shallow, the need for a pragmatic, regional arbiter committed to inclusion and forward motion is greater than ever—which is why the Citizens League’s board of directors recently engaged in a period of discernment to create a template for the nonprofit’s short- and long-term goals. The demographics are undeniable. Between 2000 and 2030, according to the Minnesota Department of Health, those age 65 and older will increase from 12 percent of the state’s population to 24 percent (or about one in every four Minnesotans). Despite this reality, most people avoid the subject, and important discussions about health care, housing needs, transportation, and finances get put on the back burner. In 2017, in an effort to create a safe, productive gathering place for individuals and families to talk about the aging process, the Citizens League launched the Calling Home website (www.callinghomemn.org). The idea driving the initiative is that conversations about what “home” has meant, means, and will mean to people can be a starting place for intergenerational conversations about planning for the future. And the website serves as a digital toolkit to help Minnesotans navigate choices. In an effort to anticipate the changing labor landscape, the League has led efforts to remove barriers that prevent the recruitment and retention of a skilled workforce. In 2017, for instance, the organization advocated at the legislature to encourage schools to provide kids equal access to postsecondary options and opportunities. Among other things, the legislation that resulted makes it easier for students to prepare themselves for entering the job market. “A trained workforce can better meet employer needs, even as these needs evolve. Our goal is to help inform the process all the way through education to job placement by assessing such things as how students move through the system and get credentials and certification,” Lesher says. There are a number of other workforce-related proposals in motion for 2018 that the League is positioned to champion, including collaborating with education and workforce advocacy groups to increase the percentage of Minnesotans age 25 to 44 who have a postsecondary degree. “We have an impressive record of getting buy-in from influencers when we choose to study an issue. They wouldn’t do that if they thought it was a waste of time,” Born says. “The key is to create the right environment. Once you do that, good things happen. 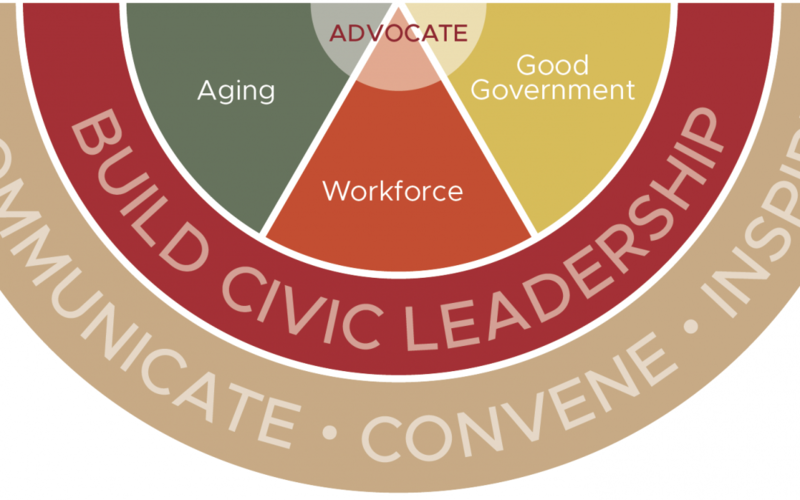 No matter the specific programming initiatives, the Citizens League’s long-term intention is to tap into the passion and commitment of every person with whom it comes into contact. The hope is that, along the way, the people who interact with various programs will go on to model civil discourse and encourage inquisitiveness among their friends, neighbors, and elected representatives. This overriding aim—to build an ever-expanding roster of civic champions—is also buttressed by specific leadership-building projects, such as Minnesota Capitol Pathways. 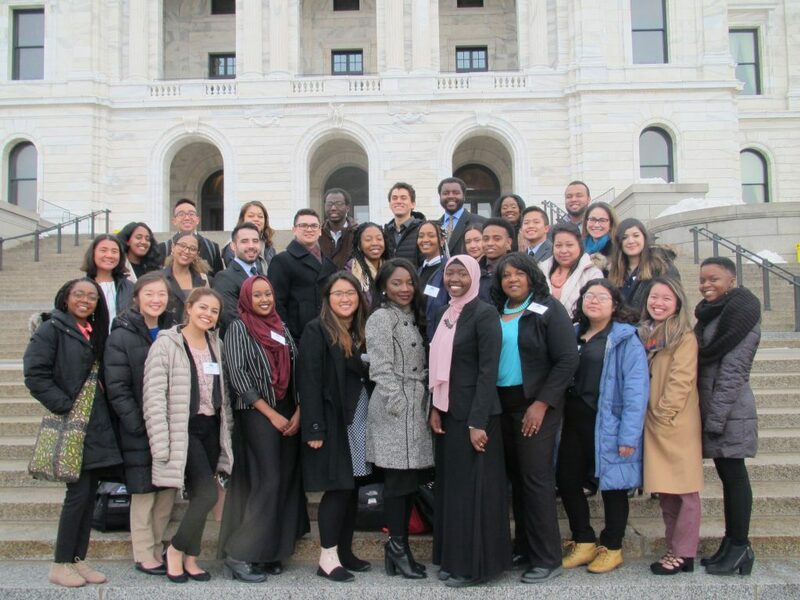 The program, now entering its third year, provides paid internships at the state capitol to college students of color. Participants build relationships with established capitol leaders, gain exposure to various kinds of careers in policy, and build a strong professional résumé in the process. The 2018 Capitol Pathways cohort.